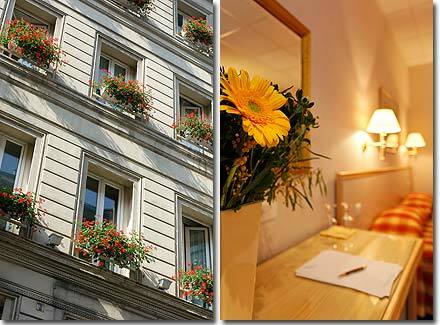 Hotel in Paris - Hotel Royal Opera Paris 2* star hotel near the Garnier Opera. Hotel Royal Opera Paris 2* star near the Garnier Opera "Paris Hotels"
Hotels in Paris - Hotel Royal Opera Paris - 2* star Hotel Paris near the Garnier Opera. The hotel Royal Opera offers you to stay in the center of Paris, between the Madeleine Place and the Opera House, in very queit street.